The 41-year-old, who retired in 2011, was taken to the island’s Can Misses hospital on Friday evening and diagnosed with pneumonia, according to newspaper Diario De Ibiza. He requested to be transferred to private hospital Clinica Nuestra Senora del Rosario later that evening, the newspaper said, and remains in intensive care. The newspaper reports he is making positive progress. Ronaldo, whose club career took in spells at Cruzeiro, PSV Eindhoven, Barcelona, Inter Milan, Real Madrid, AC Milan and Corinthians, is on holiday in Ibiza, where he owns a house. The striker’s career ended seven years ago when he hung up his boots up after two years with Corinthians. 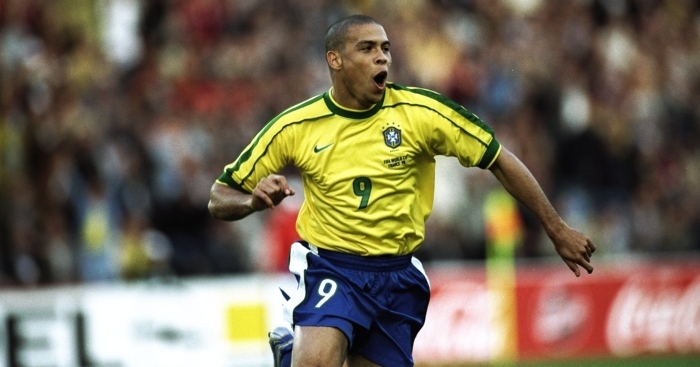 After scoring 62 goals in 98 appearances for his country and bagging a glut for some of the top clubs in Europe, Ronaldo is widely regarded as one of the best players to have played the game.